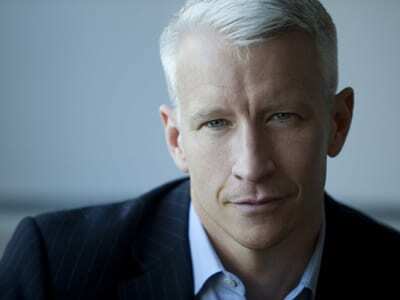 CNN’s Anderson Cooper has revealed that he’s gay, the 45-year-old CNN anchor came out in an email to the Daily Beast’s Andrew Sullivan that was published on Sullivan’s blog this morning. Cooper was responding to an Entertainment Weekly article about how gay public figures are increasingly coming out in more restrained ways than in the past. This entry was posted on July 2nd 2012 at 8:06pm/20:06 and is filed under Live News Column 1, Live News Column 2. You can follow any responses to this entry through the RSS 2.0 feed.